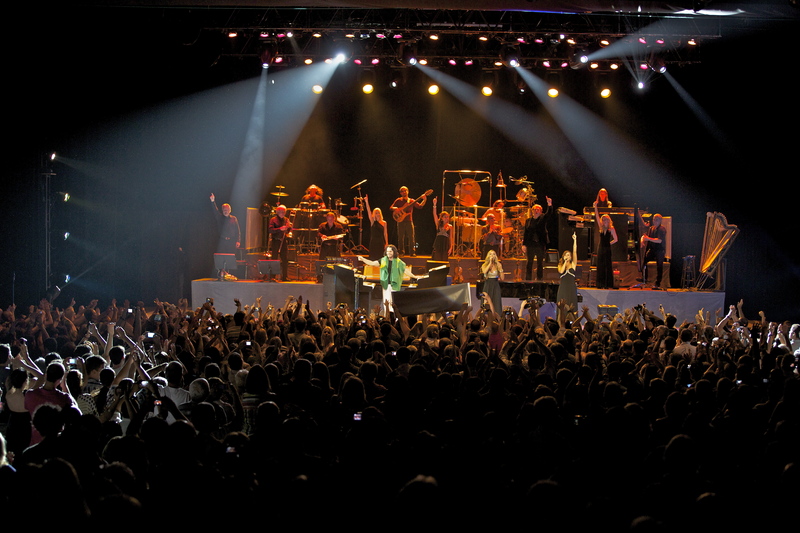 Yanni just returned back to the US after a successful tour throughout Chile, Argentina and Brazil. His tour completed in Rio de Janiero in Brazil with an energized crowd rushing the stage. Incredible tour - thank you for the many great memories. Stay connected through Yanni's newsletter, community, Facebook and Twitter as Yanni's World Tour continues!